dis is spiritual stuff. tank u shakti. Splendid music. Makes you wonder what Justin Bieber is all about. 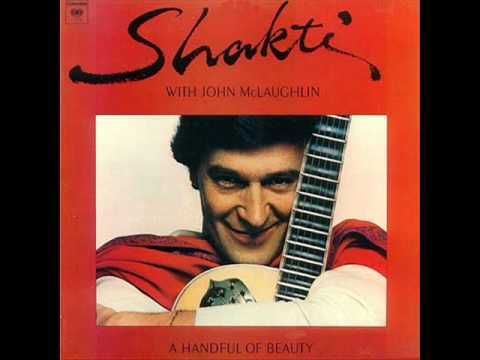 Shakti remains one of the musical highlights of the last century. this kind of music improves my productivity! rock songs are musically nothing compared to such fusion. is there a Shakti fanpage on fb? after listening to this, i feel like burning my guitar and burying it. tanx for postin dis, im gettin to hear lot of music i hv not heard bfore frm ur site. Very very beautiful music, I don’t even know about some of the instruments that are being played, but it transported me to another place and time.